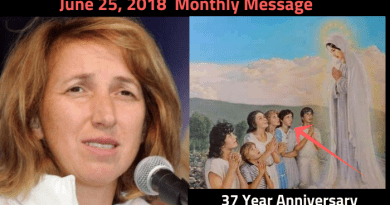 THE MESSAGE …The August 25, 1991 message is the Only statement made by the Blessed Mother that references a specific place – “FATIMA”. 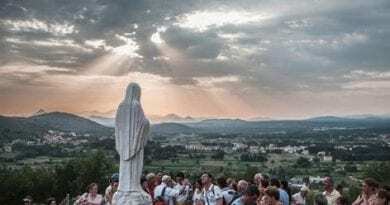 To understand Medjugorje one must understand Fatima. “Dear Children! Today also I invite you to prayer, now as never before when my plan has begun to be realized. Satan is strong and wants to sweep away my plans of peace and joy and make you think that my Son is not strong in His decisions. Therefore, I call all of you, dear children, to pray and fast still more firmly. 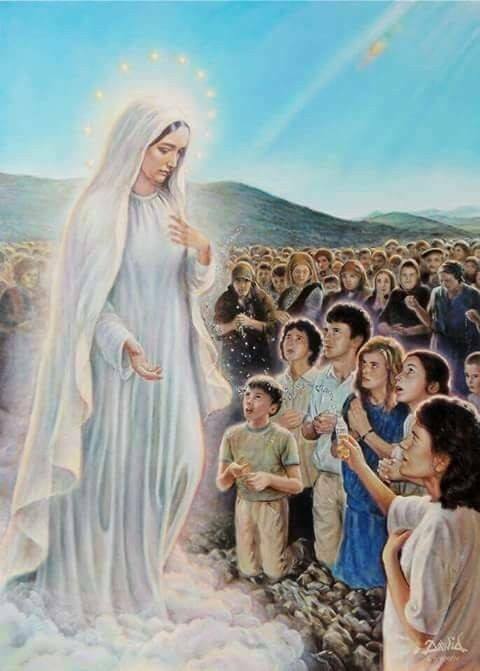 I invite you to self-renunciation for nine days so that, with your help, everything that I desire to realize through the secrets I began in Fatima, may be fulfilled. 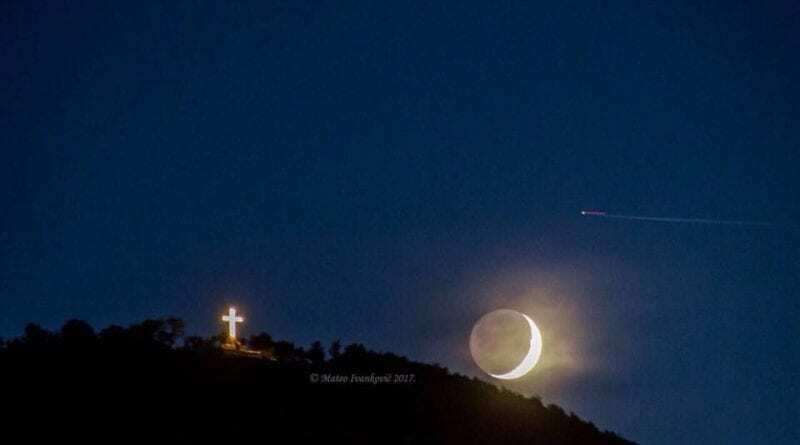 In an interview granted to the microphones of ‘ Radio Maria ‘ Mirjana spoke to Father Livio about the secrets revealed by Our Lady and about the relationship between the apparitions of Fatima and those of Medjugorje . 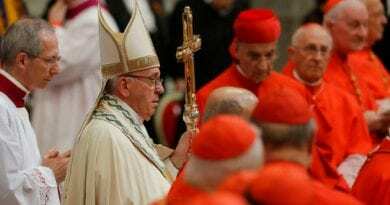 Knowing that some of the secrets contain the revelations of punishments and catastrophes, Father Livio urges his guest to explain why she always preaches calm and serenity inviting the faithful not to be afraid and Mirjana replies: “But because there is nothing to have fear. I do not understand why you should be afraid. 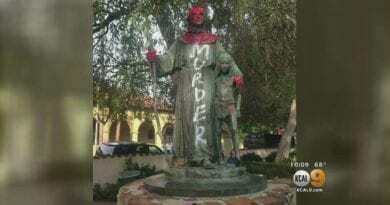 I just want to tell all my brothers and sisters that fear does not help. Fear is given only by those who do not have the Lord in the first place in the heart “. 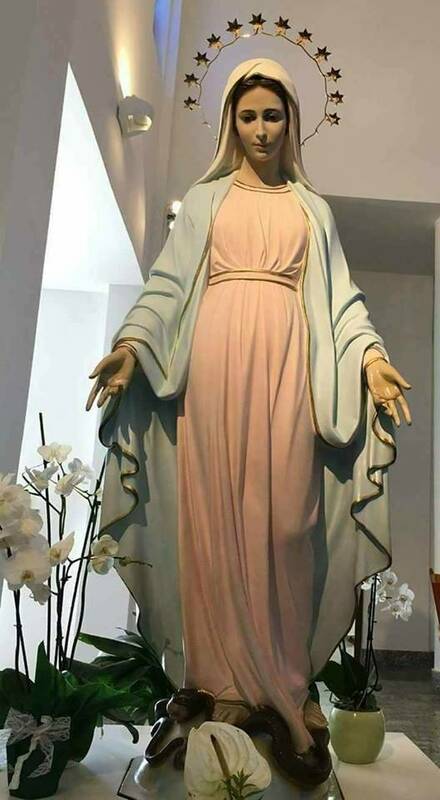 Father Livio then asks her if we are really safe and Mirjana answers with two questions that lead the priest to give her reason: “If in the first place in your heart there are the Lord and the Madonna, what should you be afraid of? Explain me?”.